Welcome to the D-Link WaxingDigital blog where we aim to give you a flavour of the latest trends and technology in home networking. The Digital Home is no longer just hype, it is a reality for many people. Thanks to improving broadband speeds and advances in home networking technology, today’s consumer can access and share digital content how and when they want, in a matter of seconds. And there is no sign of this digital revolution slowing down, especially with the increasing ubiquity of web-enabled devices. 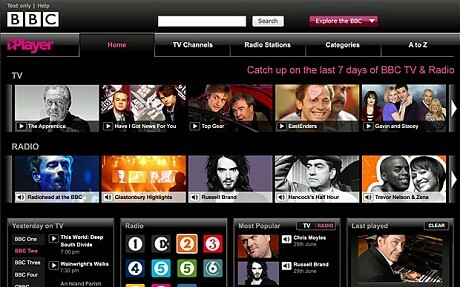 For instance, the BBC revealed that a massive 1.94 billion TV and radio requests were made on iPlayer across all platforms in the UK last year. Now more than ever, ensuring your home network is up to the task is key. So stay tuned to the blog (and follow us on Twitter) to see how you can get the most from your Digital Home experience.